Pamela Plick, known as the Money Mentor for Women, is a CERTIFIED FINANCIAL PLANNER™ practitioner, Certified Money Coach (CMC)®, fee-only Registered Investment Advisor, Certified Divorce Financial Analyst™, Accredited Wealth Management Advisor™. Based in Palm Desert, California her firm offers advisory services in the State of California and in other jurisdictions where exempted, specializes in financial education, proactive planning and wealth management services for women. 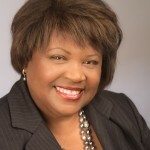 Pamela brings over 25 years of experience in the financial services industry to her firm; after starting her career at Bank of America, spending 10 of her years there in the Global Wealth and Investment Management Division, and then as a Financial Planner with Edward Jones Investments, she achieved her dream of starting her own practice in 2011. Her firm’s approach and focus is simple, partnering with savvy and financially independent women to help them achieve their financial goals through education, proactive planning and investment management. As someone who personally understands the difficulties of taking control of your finances after a major life change, Pamela has an unwavering passion and dedication to empowering and educating women, who are beginning the next chapter of their lives, around their finances so that they can take charge of their money and live the life they’ve earned. 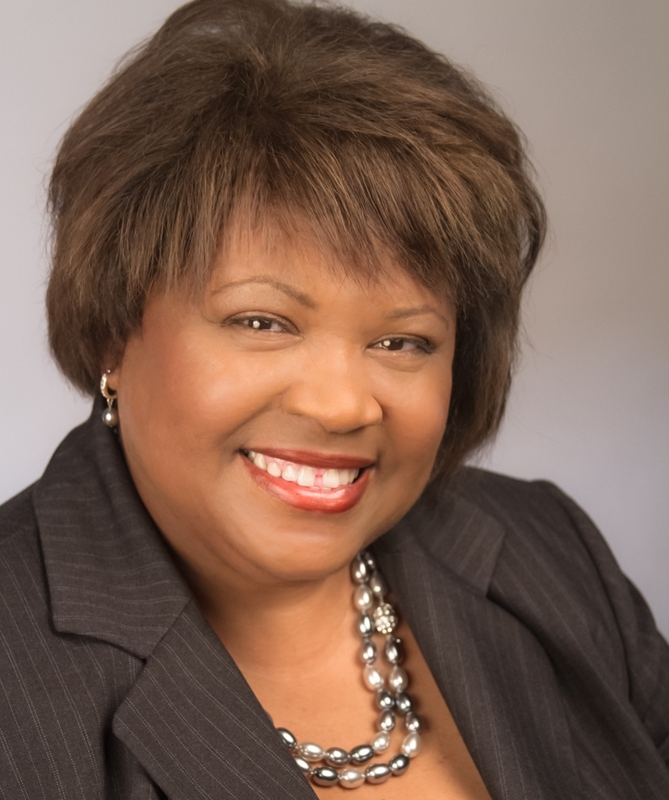 Pamela is able to offer her educational services to a greater audience through instruction at several universities, institutes and business centers, hosting Women and Money Workshops, professional speaking engagements, and published articles. Pamela is actively involved in several professional organizations including the Financial Planning Association. She is the past president of the FPA of the Inland Empire Chapter. Pamela has a commitment to serving her community. Her charitable activities include raising money for non-profits and serving on several advisory councils related to women’s empowerment, health and education. Pamela holds a Bachelor of Science degree in Business Administration with a major in Finance and a minor in Accounting from California State University, Los Angeles. Pamela also serves as adjunct faculty for the California State University, San Bernardino and The Osher Lifelong Learning Institute at California State University, San Bernardino, Palm Desert Campus. Pamela’s work has been featured in The Huffington Post, Golden Girl Finance, Investopedia, NerdWallet and USA Today. She has been interviewed on several national radio outlets, and is a featured expert on NerdWallet, Golden Girl Finance and DailyWorth. For more information about Pamela and her services, go to www.pamelaplick.com.